Jon Waltz - "Somewhere Else"
There are a lot of rappers looking to make a name for themselves, but one young 18 year old emcee from Memphis by the name of Jon Waltz will start standing out above the rest. If you take some elements of Drake and trill sound of A$AP Rocky, you have what Waltz sort of has going for himself. 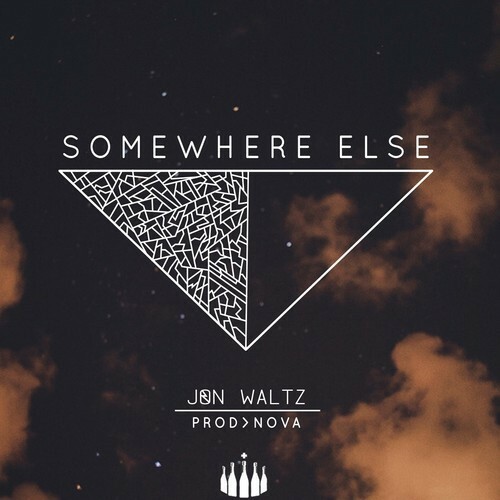 His most recent song is called "Somewhere Else" with production from Nova and it finds the rapper flowing with ease. Do I think he is going to be huge right now? Not quite, but his future is certainly promising with songs like this. Stream below.